Edith Piaf: A cultural history; Talk by Professor David Looseley, the FBS book prize winner 2015. Talk at the Médiatheque followed by a dinner at a créperie. Short Talks in English and French about the House of Lords and le Sénat with Baroness Quin and the French Senator Olivier Cadic. ​11 May: AGM at the Residence of H.E. Sylvie Bermann, French Ambassador to the UK. Guest Speaker: The Rt Hon The Lord Jay of Ewelme GCMG: "A relationship that matters more than ever". ​14- 17th May: 5* The Delights of Saint-Jean-Cap-Ferrat, Beaulieu,Eze, Monte Carlo & Nice. Talk (in French) by renowned French artist Pierre Skira followed by a Private View of his exhibition at the Redfern Gallery. Joan of Arc-A History : Talk by Dr Helen Castor, winner of the Franco-British Society Book Prize. 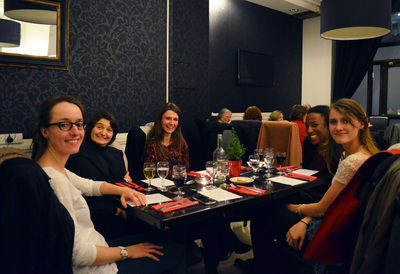 The talk was followed by a lunch at the bistrot, French Institute. PAINTING THE MODERN GARDEN: ​Monet to Matisse. Talk followed by the visit of the exhibition at the Royal Academy. AGM at the Residence of H.E. Sylvie Bermann, French Ambassador to the UK. Guest Speaker: Dominic Grieve QC MP; The Referendum - Choices and Consequences. Delacroix and the Rise of Modern Art, Talk in French by Agnès Anquetin-Diaz at the More House. ​THE PATRON’S LUNCH; 90th birthday of Her Majesty The Queen, our Patron. Picnic on the Mall. Parade. Boughton House and Gardens :"The English Versailles". Trip to Paris (5 days) ; Lunch at the Sénat and visits of the Châteaux de Chantilly and Ecouen and more. Critical lives - Albert Camus. Talk by Edward J. Hughes, FBS book prize winner 2015. Dinner and talk at The House of Commons. Guest Speakers: The Rt Hon Dominic Grieve MP QC, Sir Richard Dearlove KCMG OBE and Mr Eric Chaney, Chief Economist AXA group. Theme, Post Brexit. 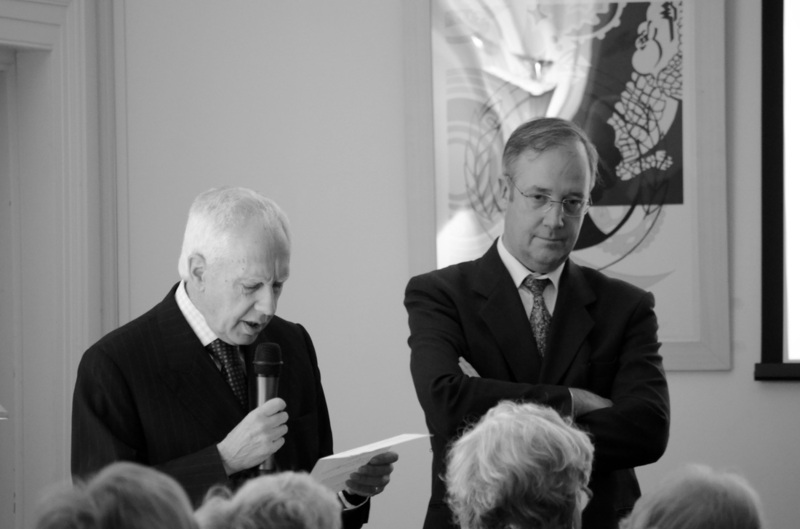 Churchill's legacy: The Franco-British Society (FBS) and the Association des parents d'élèves du Lycée Winston Churchill (APLIL) organised a Talk in English by Lord Watson of Richmond CBE and Mr Randolph Churchill. Andrée's War A true story of bravery and courage in occupied Paris. 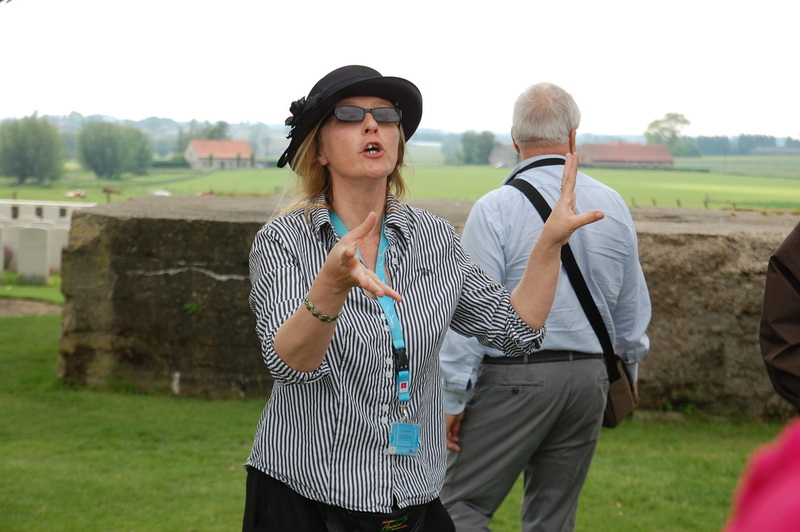 Francelle Bradford White first learned about her mother's exploits during the Second World War when she was six years old and has been fascinated by her achievements ever since. EVASION An illustrated talk by Edward Cholmondeley-Clarke on French escapes from Britain in the Napoleonic period. Drinks afterwards at The Cavalry and Guards Club. 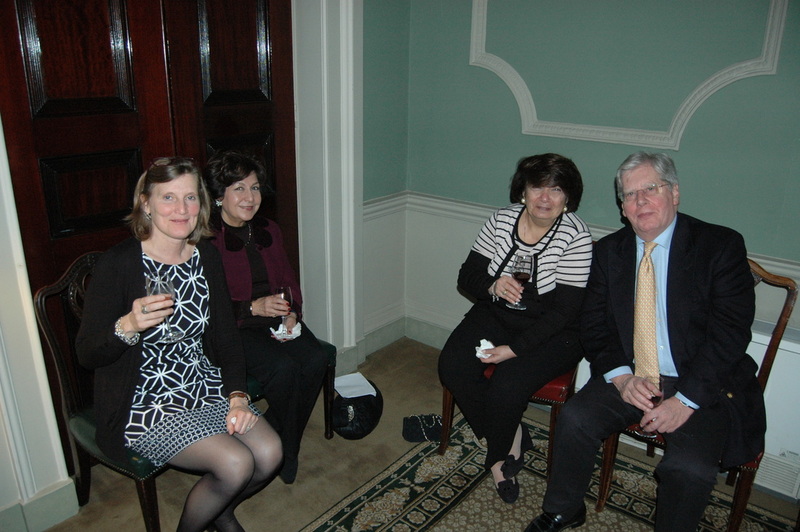 Members were invited to the Society's Annual General Meeting to be followed by a finger buffet at Lancaster House. 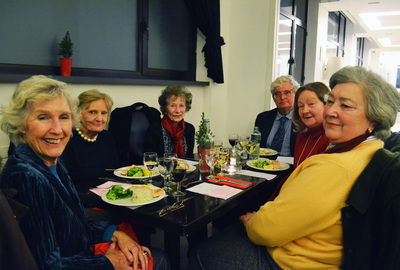 The guest Speaker was Sir Peter Ricketts, GCMG GCVO, UK Ambassador to France.The winner of the Franco-British Society's Book Prize 2014 was announced: Dr Helen Castor. PAUL DURAND-RUEL INVENTING IMPRESSIONISM. 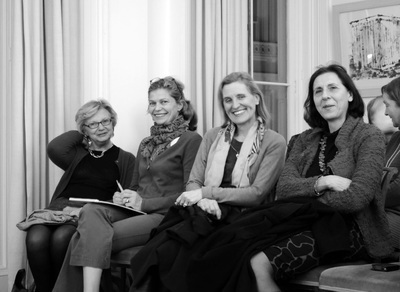 An illustrated Talk in French By Agnès Anquetin-Diaz at the French Institute. 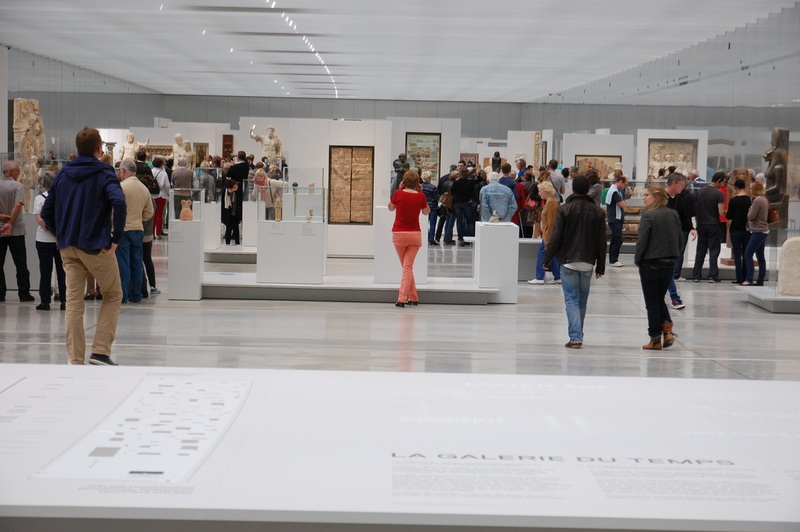 Nantes was the destination of the Franco-British Society’s trip to France in 2015 and its history and heritage provided our theme. Our four-day visit gave us many opportunities to see and learn about both, and to enjoy the scenic and culinary delights of this rejuvenated city and its region. Churchill and France: an exceptional evening with Randolph Churchill in the prestigious club Brooks's. ‘Daumier: Visions of Paris’. Private lecture at the Royal Academy of Arts, Burlington House, London W1J 0BD, followed by entry to the Exhibition. ‘Les français à Londres: de Guillaume le Conquerant à Charles de Gaulle’: Illustrated talk about their book at the Institut Francais by Catherine Rawlinson and Isabelle Janvrin, followed by buffet lunch in Le Bistrot. 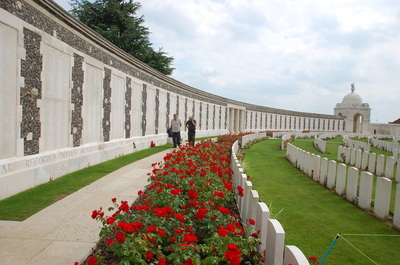 Montreuil sur Mer: How a small English colony in France played a vital role in World War I’. 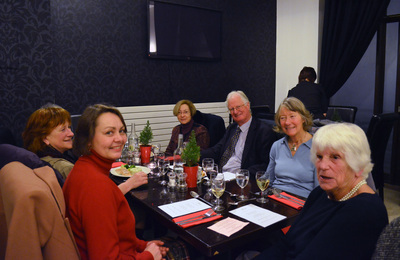 Talk at the Institut Francais by Terence Hughes, followed by supper in Le Bistrot. The history and art of Northern France and First World War Centenary Tour. 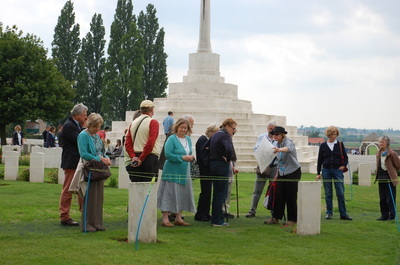 The Society organised a five-day tour of Northern France from a base in Lille. who has translated Zola’s l’ Argent in Oxford World’s Classics. My Father, Brigadier Lord Lovat, and his part in the D-Day Landings. A NEW TASTE IN GARDENING. THE RISE OF THE LANDSCAPE GARDEN IN FRANCE. 18e , 19e siècle. Private tour of the Foreign and Commonwealth office. Manet. 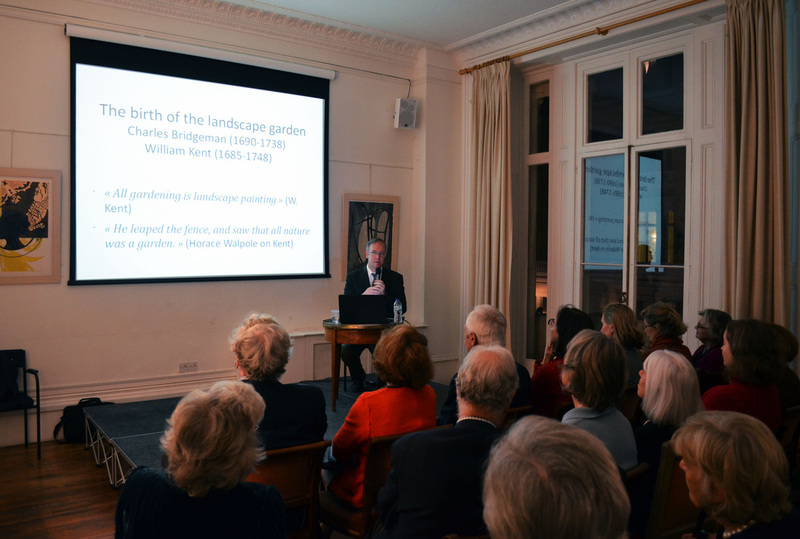 Private Lecture at the Royal Academy of Arts :Manet- portraying life, followed by the exhibition: over 50 paintings. Churchill and France: The real special relationship. Talk by Allen Packwood, Director of the Churchill Archives Centre, Cambridge. Highlights, not just of Churchill political links, but also his appreciation for French History, culture and landscapes. Talk by the Rt Hon Lord Owen CH PRCP about his latest book: Europe restricted, The Euro Zone Crisi and it’s Afernath. At the Europe House with other UK-EU Societies. Lord and Lady Heseltine allow the FBS to visit the renowned arboretum at Thenford House in Northamtonshire. Visit of the Church of St Mary the virgin at Drayton Beauchamp by FBS Member Moira Warr-King. The real Iron Lady: working with Margaret Thatcher. Talk by Lady Shephard, the former Chairman.Talk about her new book followed bu dinner at the French Institute. AG Meeting. Talk bt Bernard Masson on Les Decorations francaises. Miroir de l’histoire de 1469 `a nos jours. Private tour of the Wallace Collection with Mrs Rose Somerville: Artworks from the Bourbon and Napoleonic periods of French History. Discovery of Paris; Exhibition of watercolours by early 19th Century British Artists of Paris. Talk and buffet at lunch at the Institute. Britain and the Defeated French, from Occupation to Liberation 1940-44.He is a former member of the Foreign and Commonwealth Office Research Department and the BBC World Service. Dr Cynthia Gamble celebrates the centenary Marcel Proust ‘s novel “A la recherché du temps perdu”.She gave a lecture which was chaired by Professor Patrick French at the King’s College. Joint by the students of the University. Christmas Concert with young Performer’s: Violinist Merel Vercammen accompanied by pianist Alexis White. Tenor Vasili Karpiak sang with Soprano Anna Migallos. 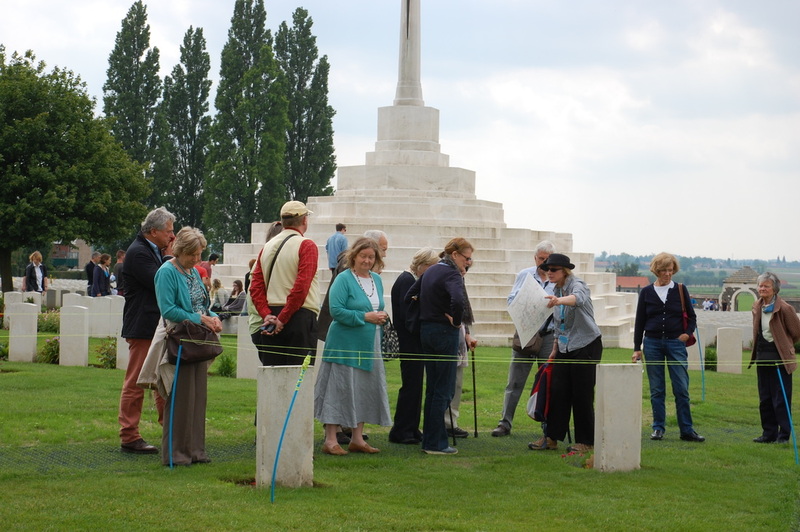 The FBS members were joined by the Anglo-Netherlands Society.